Roşia Montană is not just a small village in the Apuseni Mountains but also “the most significant, extensive and technically diverse complex of Roman gold mines discovered to date in the world.” We are not the only ones saying this, but also UNESCO’s professional advisory body!In this unique place we meet in mid August each year to enjoy nature and heritage at the Roşia Montană Heritage Days. Film and documentary screenings are kindly recommended and made available to us by our friends at Culese din Balkani. The full list will be available soon. MARIA RĂDUCANU / Maria Răducanu returns to Roşia Montană, this time to perform for the first time in the Unitarian Church. >> WHAT ARE THE WAX TABLETS? 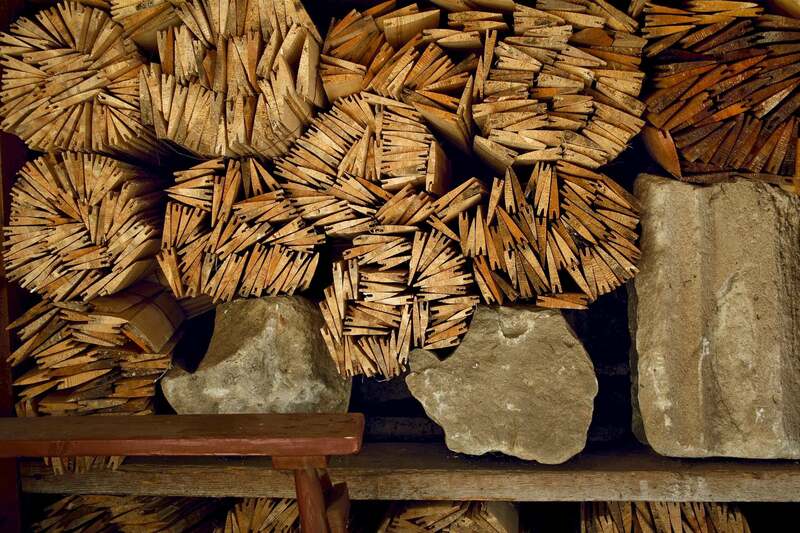 / in partnership with the National History Museum of Transylvania. We find out directly from specialists how the Romans wrote, what kind of materials they used, what were the waxed tablets and what they were actually used for. 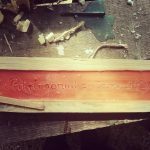 We will try to make together such a waxed tablet 🙂 The workshop is recommended for children and parents. >> WORKSHOP ON TRADITIONAL CONSTRUCTION TECHNIQUES / how we prepare and apply lime and sand plaster, how we process wood. 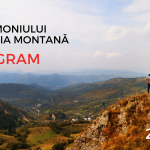 >> ROŞIA MONTANĂ SCOUTS / Treasure Hunt / Discover the Treasures of Roşia Montană! – Activity for children. 1. 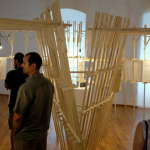 Heritage People / ARCHE – Exhibition and Debate. 2. History of Roşia Montană captured in photos / unpublished materials from a private archive / debate about local development through tourism. 3. Memory of Objects / Permanent Exhibition. 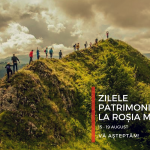 In the evening we gather by the campfire to find out the legends, myths and stories of Rosia Montana directly from the locals. 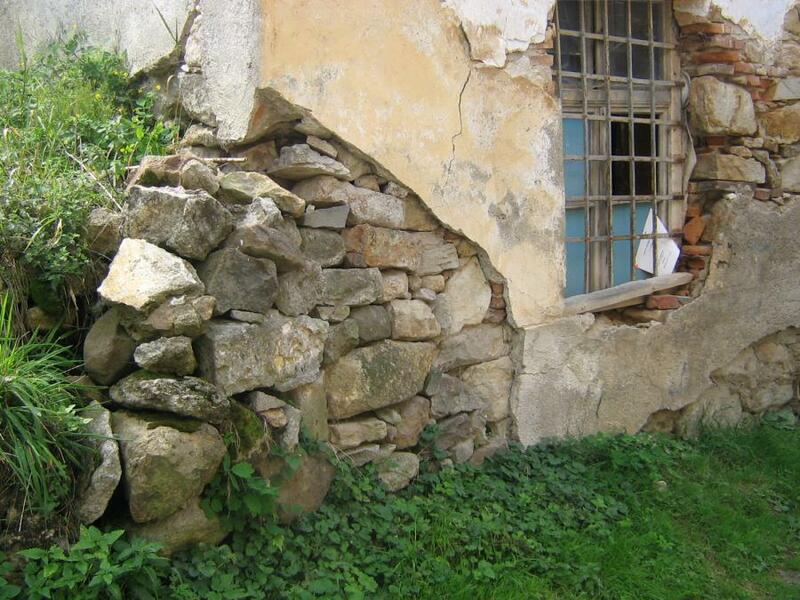 We say today, more bluntly than ever, that Roşia Montană needs protection, recognition and rapid intervention measures to ensure that all these things, places and values ​​are not lost. 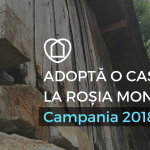 Until the Romanian State decides to respect its responsibilities towards this place and its community, we, the citizens, will do our best to preserve the heritage, promote sustainable tourism and encourage the sustainable development of Roşia Montană. 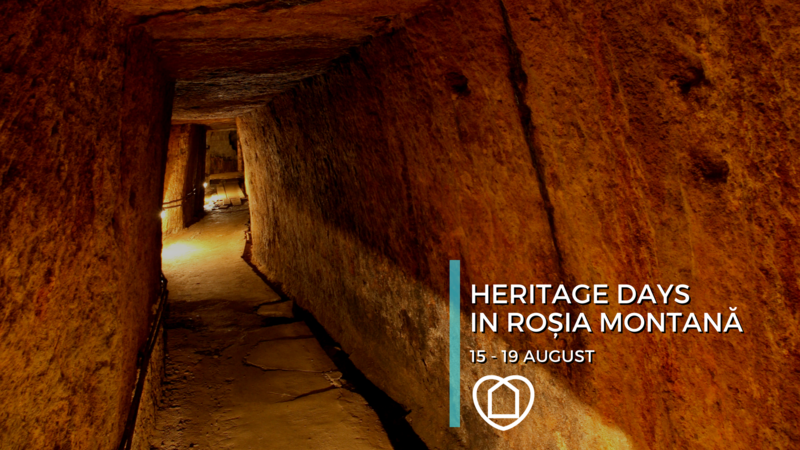 In this line we invite you to attend the Heritage Days between 15-19 August, to discover and rediscover Roşia Montană. The DETAILED PROGRAM will be available soon on www.adoptaocasa.ro and on the facebook page. * All events are organized on a voluntary basis, and special guests participate pro bono. Entry to all activities is free.